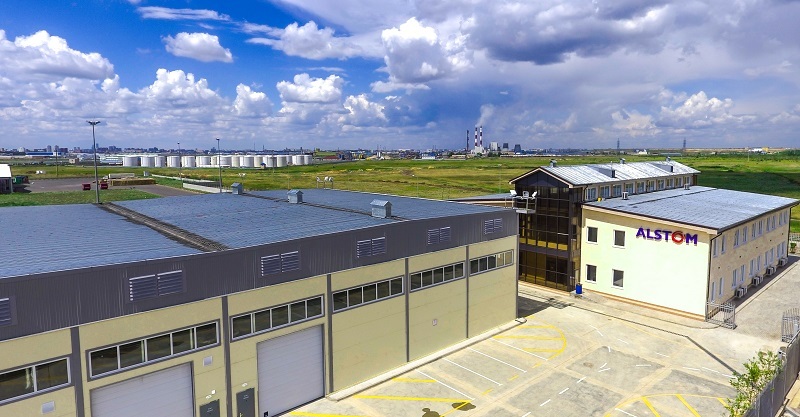 Alstom has purchased Kazakhstan Temir Zholy’s (KTZ) 25 per cent stake in the EKZ joint venture. EKZ was established in June 2010 by Alstom, Transmashholding (TMH) and KTZ as a joint venture to deliver locomotives for Kazakhstan. It has a production facility in the capital city of Astana and is delivering 200 Prima T8 freight and 95 Prima M4 passenger locomotives. The freight locomotives are now fully assembled and the full assembly of passenger locomotives will start at the beginning of 2018. 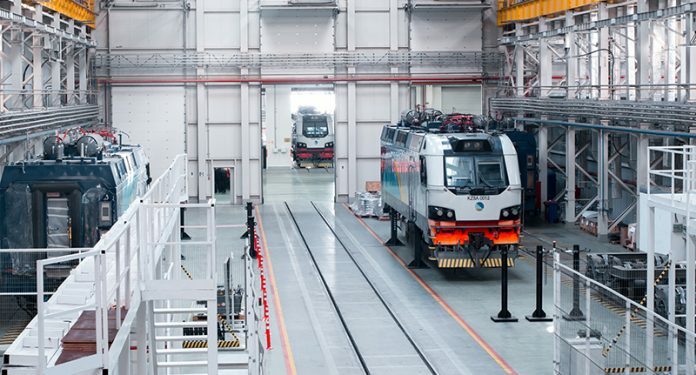 Alstom described Kazakhstan as an important hub linking Europe, the Middle East, Asia and Russia through the new Silk Road. Photo: Alstom / Evgeny Tkachenko. Following the approval by the relevant authorities, Alstom will now hold a 75 per cent stake (building on its initial 25 per cent stake and a further 25 per cent stake from KTZ in 2014) and TMH a 25 per cent stake in the company. The move reaffirms Alstom’s commitment to modernising Kazakhstan’s rail infrastructure and follows the signing of a memorandum of understanding between Alstom chair Henri Poupart-Lafarge and KTZ president Kanat Alpysbayev for the modernisation of signalling at 25 stations. The heavy-haul range of Prima locomotives are mostly in operation in China, Azerbaijan, India and Kazakhstan. Kazakhstan has almost 20,000km of tracks, making it the third biggest 1,520mm gauge railway in the world, according to Alstom. 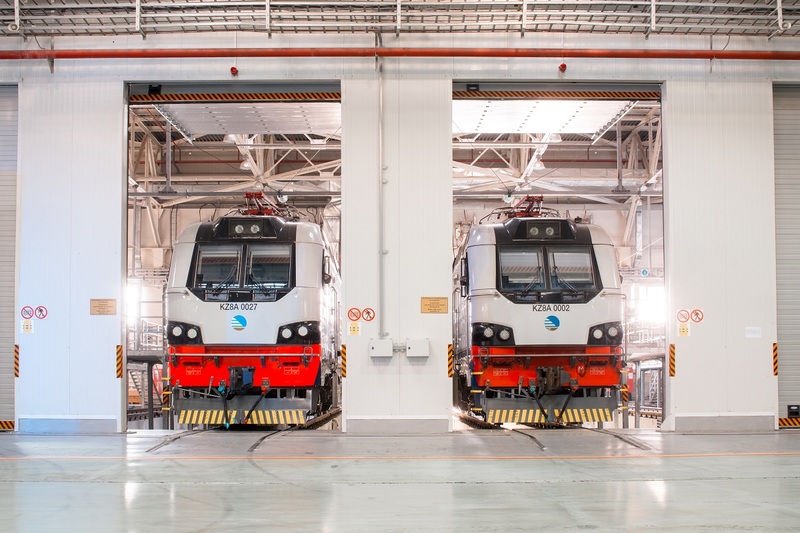 Alstom’s repair centre in Astana, Kazakhstan, which opened in July, 2017. Photo: Alstom.